Nice for super complex! Good color! Very good product. 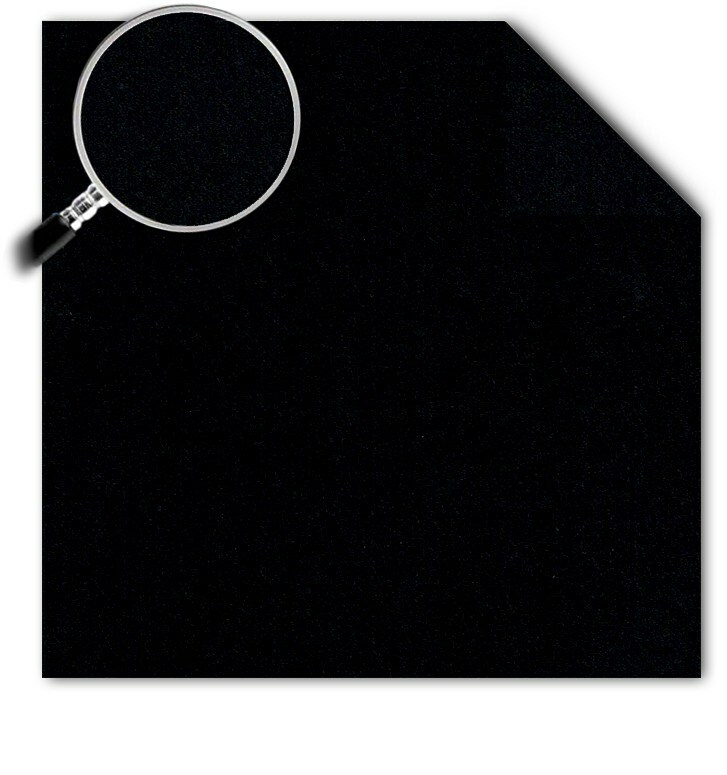 Thin paper great for complex folding highly recommended for any complex folding. 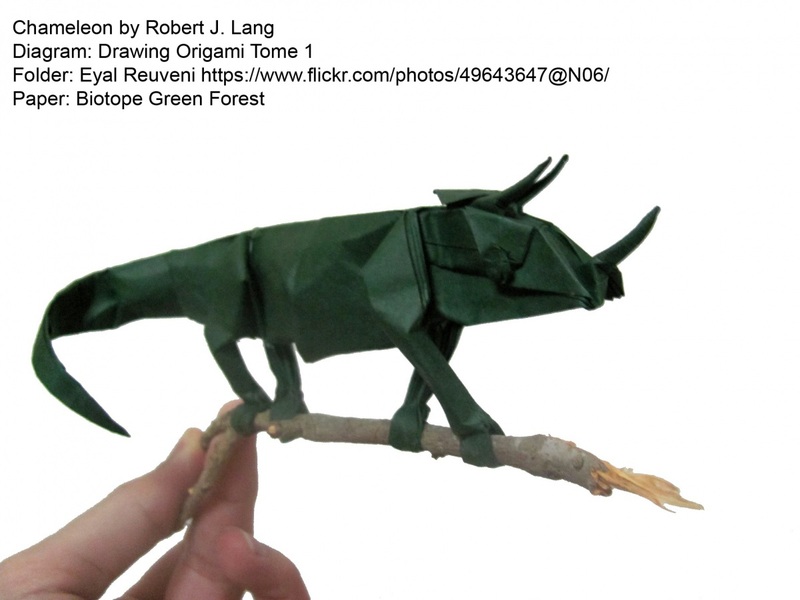 Biotope paper is REALLY good for moderately complex models... My first experience with biotope paper... (Lire la suite) was with Robert Langs moose as well as Satoshi Kamiya's Ancient Dragon. Despite certain parts (of both models) being relatively thick (in certain areas) it was quite easy to fold. Both of those models were from a 30cm square as for I enjoyed using the paper so much I going to buy larger biotope paper for a better end model. This paper works really well for a finishing wetfold else the paper warps and is hard to keep accurate so I only recommend an end wetfolding finish. Yet again... 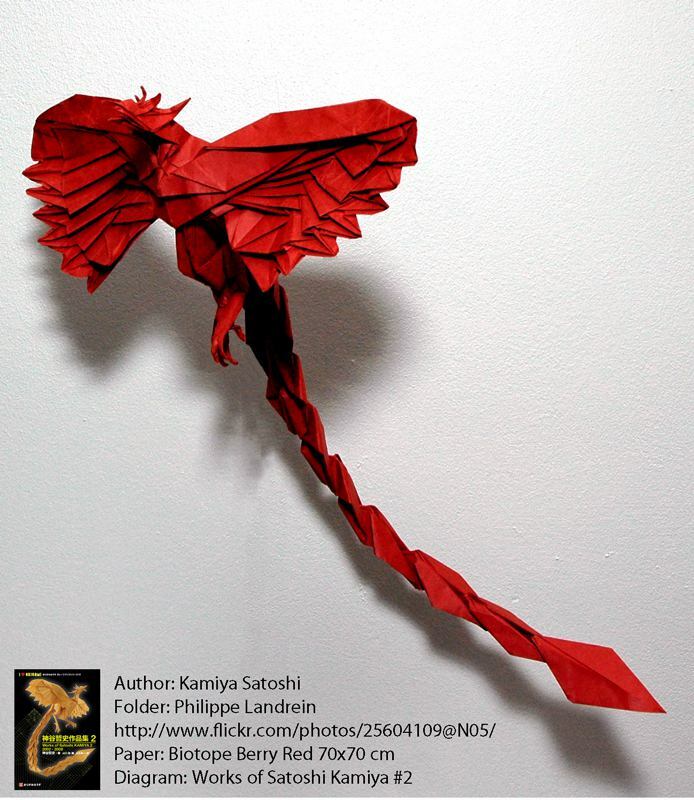 I LOVED this paper and it's super easy to fold and is relatively thin for moderately complex models.